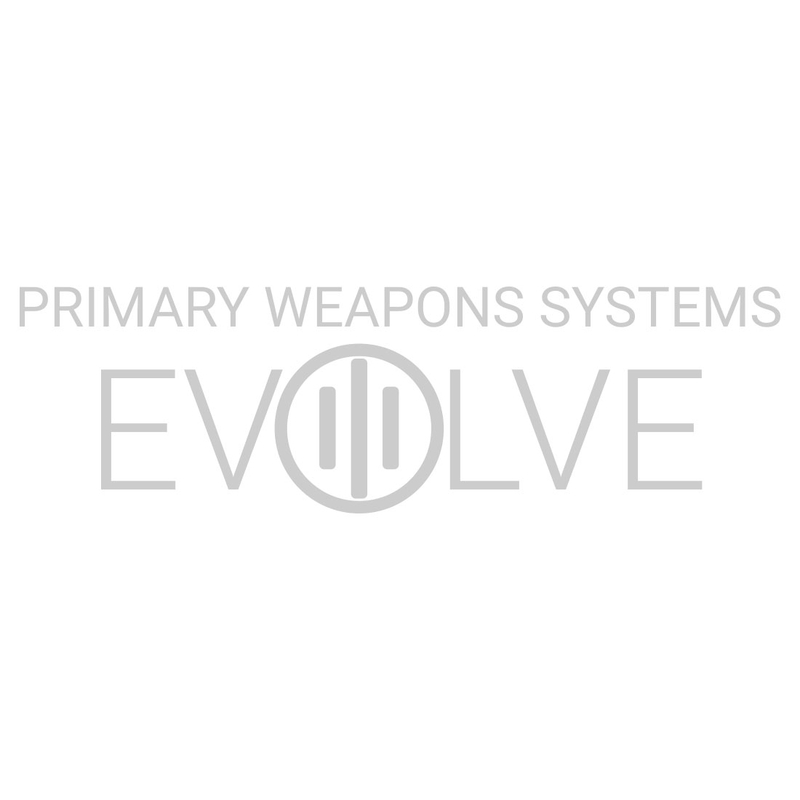 The MK1 MOD 2-M Replacement rail is for owners of PWS MK1 MOD 2 owners to replace their current PicMod rail with PicLok. here, paying attention to the location of the gas adjustment settings. For further assistance, please contact PWS Customer Service.